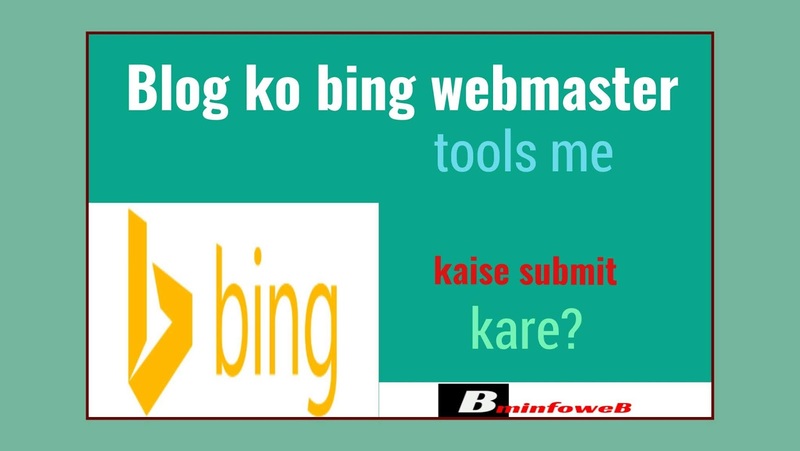 Home / blogging / SEO / Blog Ko Bing Webmaster Tool Me Kaise Submit Kare? 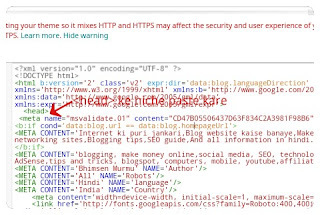 Blog Ko Bing Webmaster Tool Me Kaise Submit Kare? 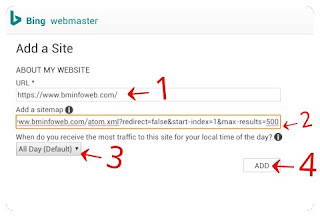 ◆ Custom Email Address को Gmail Account से Connect कैसे करें? ◆ Custom Domain से Professional Custom Email Address कैसे बनाये? ◆ Bigrock Custom Domain को Blogspot Blog में काैसे Add करें? 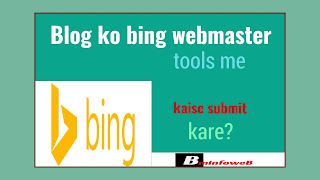 Bing Webmaster Tools क्या है? Blog को Bing Webmaster Tools से Submit कैसे करें? 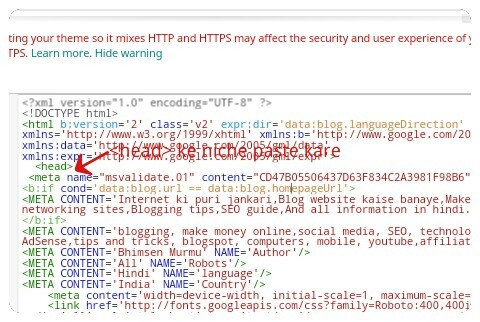 ■ Blog Sitemap Ko Google Search Console Me Submit Kaise Kare? ■ Mobile Phone Ko CCTV Camera Kaise Banaye?